The track marks the first new material the band have released in over 21 years... Is this a taster for the long-awaited third album? 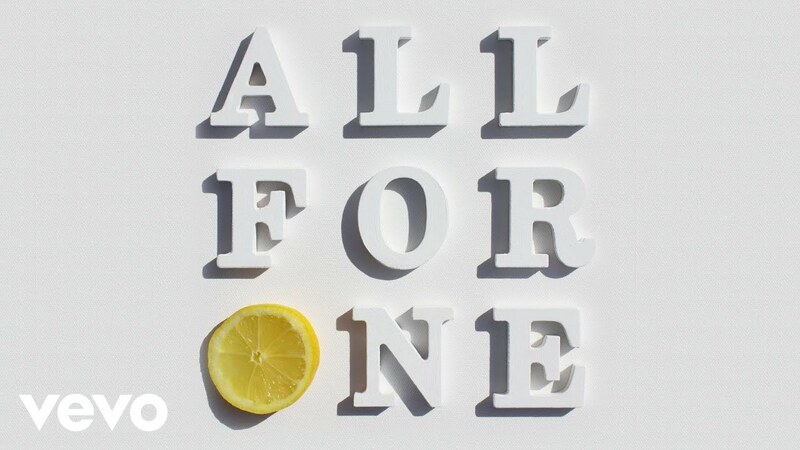 The Stone Roses have unveiled their brand new single, All For One. Listen to All For One below. You can buy All For One from iTunes here. We don't know about you, but we fancy another listen to the track. The Manchester band dropped the track on the radio at 8pm this evening (Thursday 12 May), making it the first new material they've released in over 21 years. The track follows the appearance of their trademark lemons across the UK, and the news that Mani told a fan to "keep listening to the radio" this week. The Paul Epworth-produced single follows their Second Coming LP, which was released in December 1994. Meanwhile, the band are set for shows at Manchester's Etihad Stadium, Dublin's Marley Park and Scotland's T in the Park Festival this summer.